Nevsun Resources sold and shipped the first zinc concentrate from its Bisha mine in Eritrea in early September. The 10,000-metric-ton (mt) lot was loaded at the Port of Massawa and sailed on September 7. The concentrate was sold on the spot market, attracting multiple offers and highly competitive treatment charges, according to the company. Nevsun completed construction of the new zinc concentrator at Bisha operations and began commissioning the plant in early June. The company previously produced copper concentrates from the Bisha deposit’s copper-enriched supergene zone, which overlies a primary sulphide zone containing both zinc and copper. The new zinc flotation plant adds to existing copper flotation, and Nevsun now expects to produce both zinc and copper concentrates throughout Bisha’s currently planned nine-year mine life. Bisha production is forecast to average more than 100,000 mt/y of zinc and 20,000 mt/y of copper in concentrates. 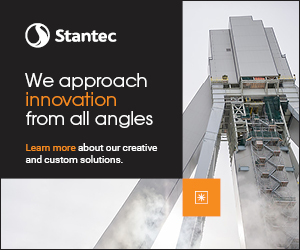 The processing plants have excess capacity to absorb additional feed that might come from deposits currently being defined both at Bisha and on nearby Nevsun properties. An Ivanhoe Mines project to upgrade power supply to the national grid in the Democratic Republic of Congo (DRC) began supplying an initial 11 MW from the Mwadingusha hydropower plant in mid-September. Work at Mwadingusha is part of a program planned to eventually overhaul and boost output from three hydropower plants—Koni and Nzilo 1 in addition to Mwadingusha. The program is being conducted by Ivanhoe Mines and its joint-venture partner, Zijin Mining Group, in conjunction with the DRC’s state-owned power company, La Société Nationale d’Electricité (SNEL). Upgrading of the Koni and Nzilo 1 plants is scheduled to begin once upgrading work at Mwadingusha is completed. 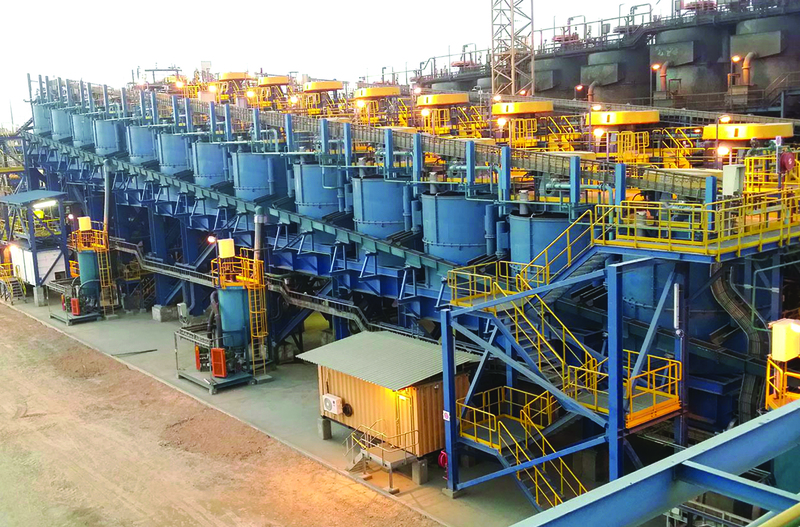 The three plants, once fully reconditioned, could produce a combined 200 MW of long-term electricity for the grid, which is expected to be more than sufficient to launch copper production at Ivanhoe’s Kamoa copper project in the southern DRC. The first phase of Kamoa project development is targeting construction and operation of a 3-million-mt/y underground mine, concentrator, and associated infrastructure to produce about 100,000 mt/y of copper in concentrate. A planned second phase would entail a major expansion of the mine and mill and construction of a smelter to produce blister copper. Power from the national grid was expected to be available to the Kamoa site in October, after final testing and commissioning of the 120-kV and 11-kV overhead powerlines and electrical substations at the project. 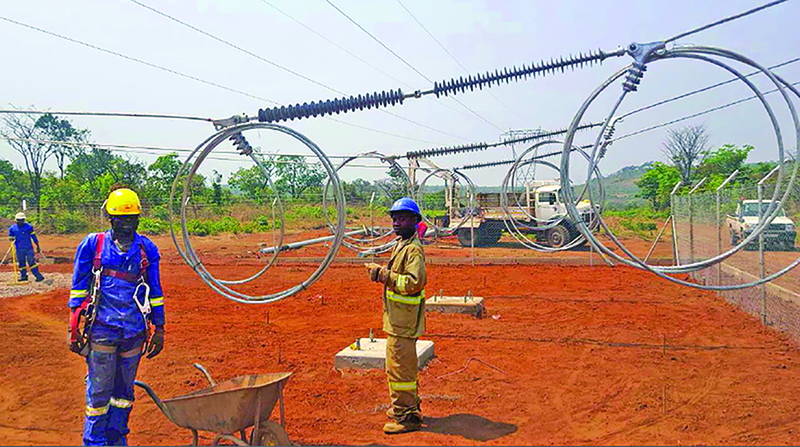 A local company is constructing the 8 km of 11-kV overhead power lines, cabling reticulation, and five mini-substations that will distribute electricity to the Kamoa mine development declines, camps, offices, and de-watering boreholes. 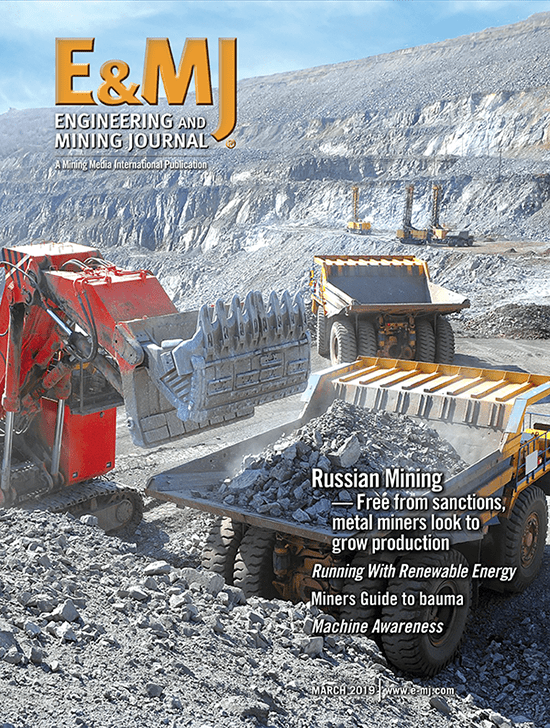 “Mining and the supply of reliable energy are inseparable, and we are committed to implementing energy-efficiency measures and supporting cost-effective ways of generating clean energy,” Ivanhoe Mines Executive Chairman Robert Friedland stated.